Everyone loves a sale. No one wants to leave a coupon code box empty at check-out. 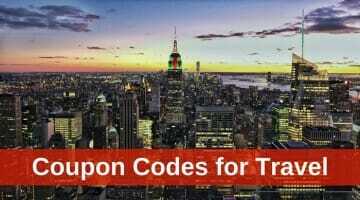 Here are coupon codes for travel to help you save! Are you watching the currency market? There’s a lot of change going on. 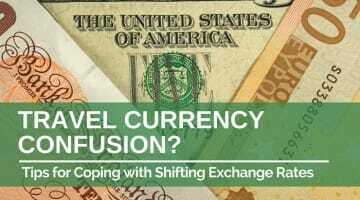 Here are my top travel currency tips for coping. Take your membership benefits on the road – the ones you have purchased to use at home might have great value when you’re traveling as well. Looking for ways to fund your travel passion? Blogging is an option. 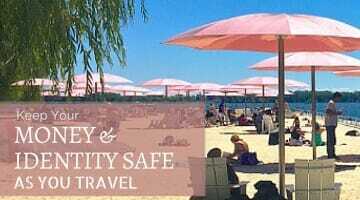 Here ere are my top tips to help you start and grow a travel blog. 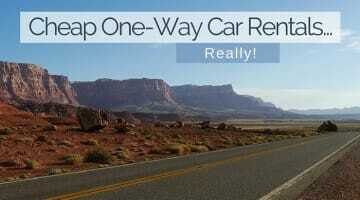 Cheap One-Way Car Rentals… Really? Really! Sometimes you just want to drive… and then fly home. But then what to do with the car? Here are some options for cheap one-way car rentals. Package, Pass or Pay-As-You-Go Travel: What’s Your Best Deal? Travel companies are constantly packaging deals for us to consider. But are they the right deals? 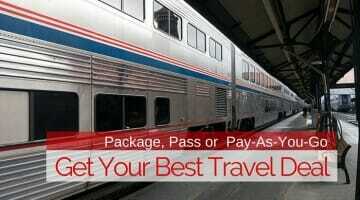 Sometimes pay-as-you-go travel is the better way to go. 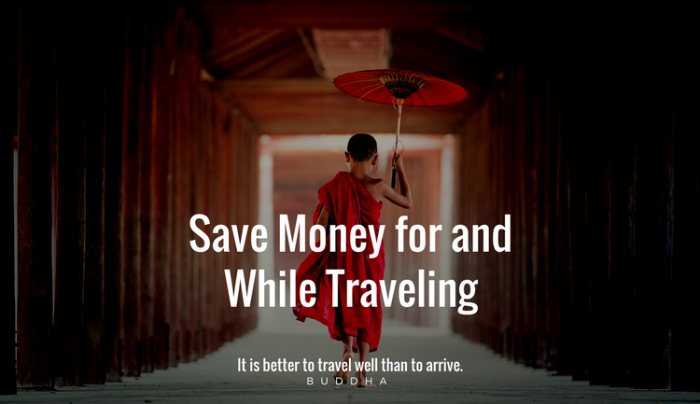 Not enough money to go traveling? 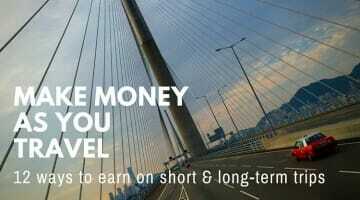 Cut your costs by earning money as you go. Here are 12 ways to make money as you travel. These travel essentials make travel easier and safer. In my opinion they are not optional but necessary. 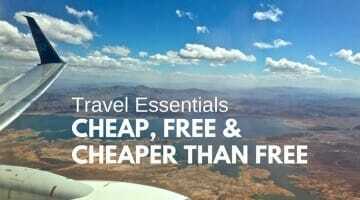 Fortunately, they are also cheap, free or better than free! 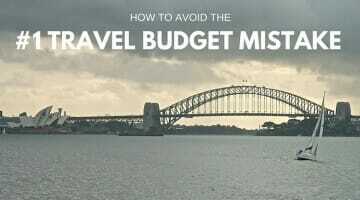 Making a travel budget mistake can affect your future travel plans. Here’s how to avoid money mistakes so that you can travel more. These tips on saving for career break travel will put you on track to living your long term travel dreams. 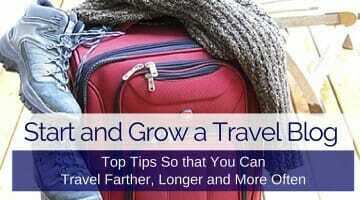 You’ll get that gap year that got away. You dreamed of this holiday. You saved for it. And then, something went wrong. Here’s how to get your travel complaints resolved. It worries me – travelers using public WiFi to bank or buy online without protecting their data. Here’s how to use public WiFi safely. Looking for an ocean cruise? 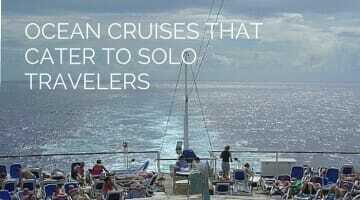 Here’s your list of ships that deliver a great solo cruise experience.